Poor eyesight can lead to serious health risks and even safety hazards. Come to Gandy Eye Care in Rayville, LA or Lake Providence, LA and let us conduct a complete and preventive eye examination. In case you are required to wear eyeglasses, you can choose from the different styles of eyewear we have. Read through our list of products and services for more information about our eye clinic. We offer various types and styles of lenses inclusive of fitting and follow-up. We have bifocal, disposable, extended wear, and astigmatism lenses. With us, you can see clearly while remaining in style. Our eye clinic is invested in modern eye care equipment. 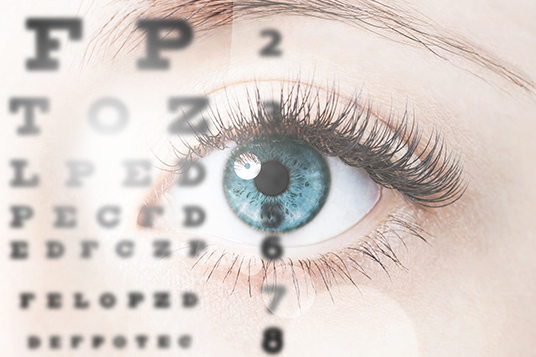 This is to ensure that we can provide comprehensive eye tests and care services for all ages. We can serve clients as young as infants and preschoolers. We are home to various designer frames and sunglasses. We also offer eyewear designing and dispensing services with most prescriptions ready on the same day of consultation. Visit us to browse through our selection. Visit our eye clinic today and discover the benefits of having a regular eye examination. Our team pays close attention to your lifestyle and health status to ensure that you get personalized and appropriate eye care at affordable rates. Don’t hesitate to give us a call or send us an email should you have questions. Our eye care professionals are more than glad to address your concerns.